Who doesn’t crave a rib-sticking soup or stew in the winter? 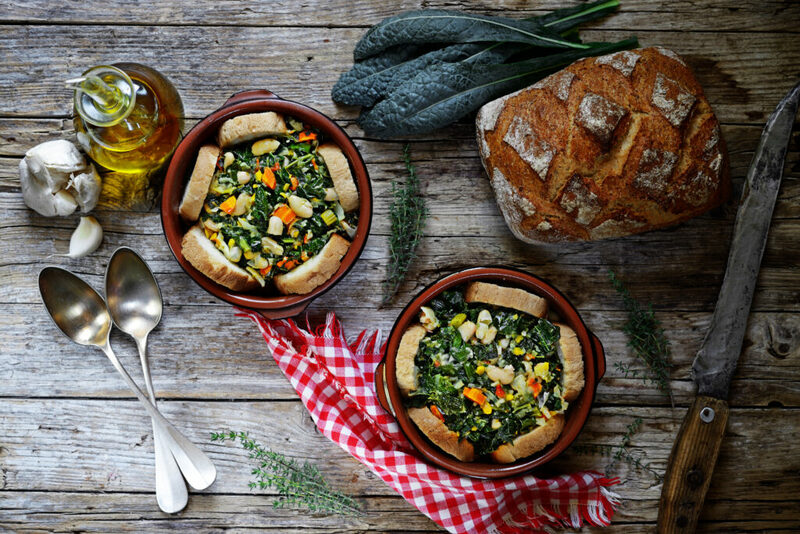 Ribollita, a vegetable and bread-based soup, is one of Tuscany’s culinary treasures. Like much of the heartier fare in the Tuscan countryside, Ribollita was a dish of the peasants, which used simply farmed ingredients to make a one-dish meal consisting of vegetables, beans, herbs and bread as a thickener. Every family has its special recipe. Served warm or room temperature- never piping hot – ribollita is truly a dish to enjoy year-round that is easy to make. Ribollita can last for days. 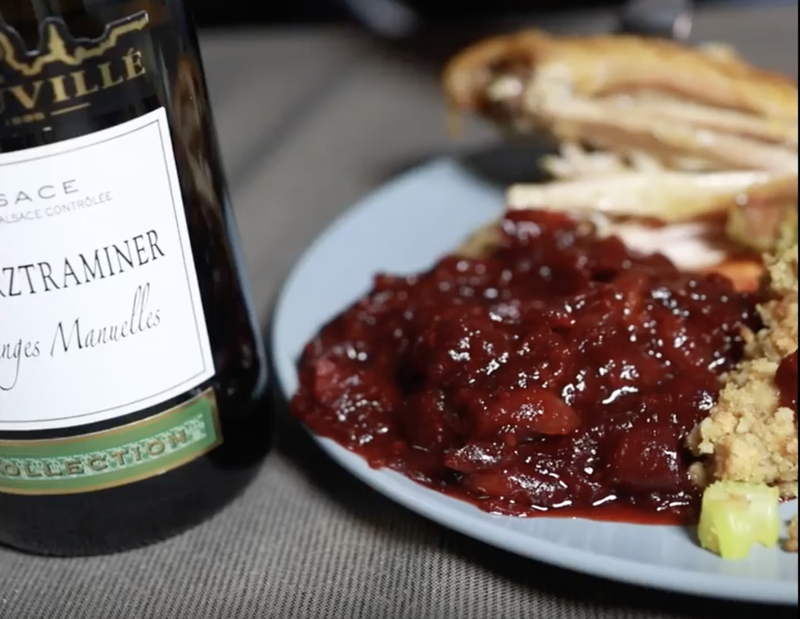 The flavor becomes richer as the bread soaks in the savory softened vegetables. Serve with slices of chewy Tuscan bread or sourdough, perfect for dunking in the soup! For added flavor, top with grated Parmigiano Reggiano or Pecorino cheese. Prepare the broth, if necessary. Then, pour the 1/4 cup olive oil into a large pot. Add the celery, carrots, garlic, onion, and herbs. Cook, stirring frequently, over medium heat until the celery and other aromatics are tender and golden, about 20 minutes. Add the tomatoes and cook 10 minutes. Pour about 4 cups of the soup into a blender or food processor. Purée the soup, then transfer it to a pot along with the remaining soup. Reheat gently. Stir the soup to break up the bread. Drizzle with extra-virgin olive oil and sprinkle with the red onion. Serve warm or at room temperature.